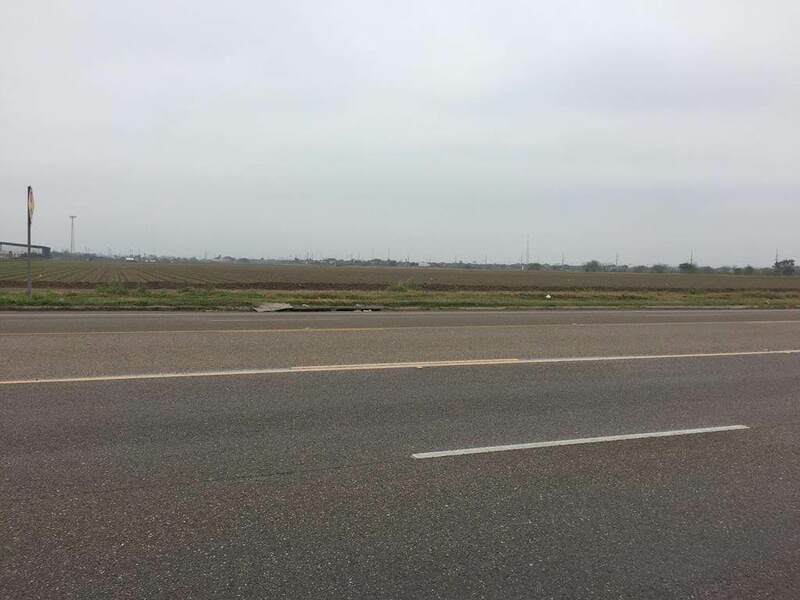 Investors, this is in a growing area, North of Nolana, excellent site, south of Irrigation Canal and Drainage Canal. Close to Nolana which consists of commercial plaza, retail stores, professional businesses. Easy access on Nolana, traveling to Interstate 69C-Exp. 281. 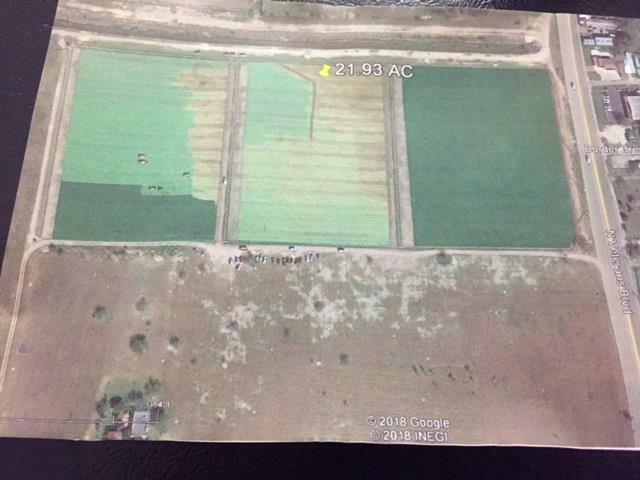 Currently being used as farmland. Listing by Betty L. Gaston - Broker of Gaston Properties.